I just wanted to show everyone the reason why I can’t post my American Music Awards recap today. 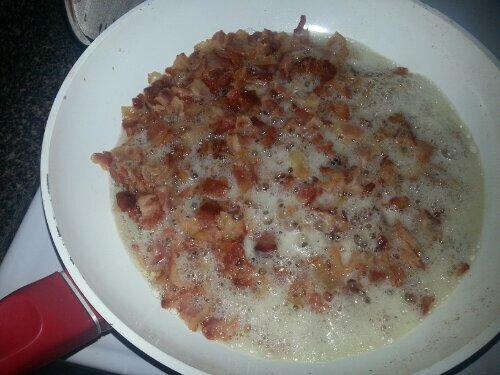 Because I’m making a big vat of bacon. That is all. See you tomorrow.